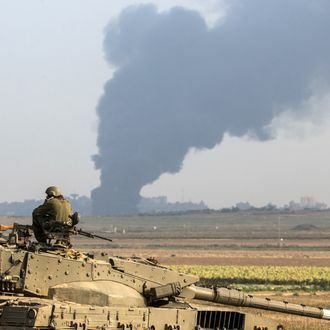 A long-term truce is complicated not only because Israel and Hamas have difficult-to-reconcile demands, but also by the fact that there aren’t many actors in a position to negotiate directly between the two of them. “The United States does not deal directly with Hamas. And the countries with the closest ties, Qatar and Turkey, have fraught relations with Egypt, whose cease-fire plan has provided the broad framework for Mr. [John] Kerry’s efforts,” Michael R. Gordon wrote in the New York Times. Meanwhile, Israeli officials are fighting back against the claim that Israeli fire killed 15 civilians at a U.N.-run school in Gaza. According to an army investigation into the incident, “one of the mortars fell in the school’s courtyard whilst it was empty of people” as troops were combating militants firing anti-tank missiles.